Become an owner with The Villa Group and enjoy a remarkable collection of timeshare resorts in the most fantastic beach destinations in Mexico. With stunning coastal resorts in Cabo San Lucas, Cancún, Loreto, Puerto Vallarta and Riviera Nayarit, you will never grow tired of vacationing in Mexico. The award-winning The Villa Group timeshare complexes all boast world class spas, state-of-the-art fitness centers, gourmet restaurants, large pools and are surrounded by elegant architecture and lush landscaped gardens. 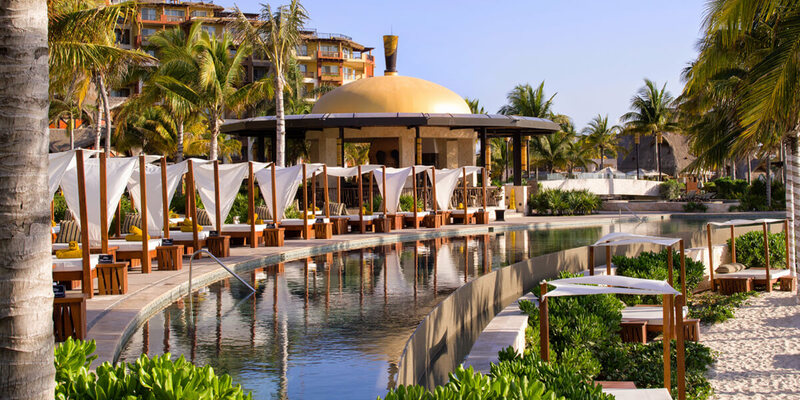 Choosing to become an owner of one of Mexico’s most incredible timeshare properties is a lifestyle choice and one that will enhance your vacation experiences for many years to come. Villa Preferred Access membership means that you can benefit from complete flexibility. Depending on your membership privileges, you can choose which Villa Group resort you wish to visit each year. With such an amazing collection, you will want to try out all of them. How do I access my Members Acct.? Own two weeks at Vellal Del Pal Mar. Thank you for your inquiry. I have forwarded your request to Member Services so that an agent can contact you with your login info. I need information on how to book a vacation I have an ownership at Cabo? Please contact Member Services at 800-852-4755 so they can assist you with booking and your membership.